Beautiful scenery image with forest mountain, clean river,the blue sky, the most important part is the reflection in the water looks so attractive. 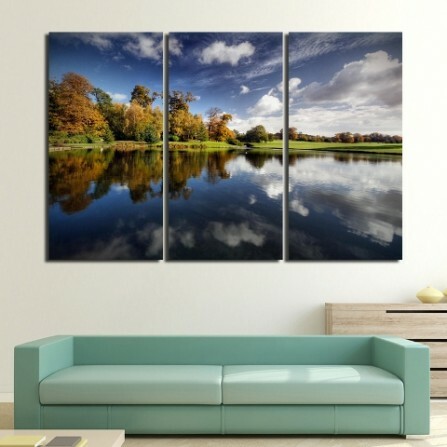 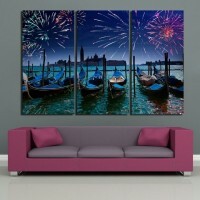 No.1 Style: Digital art photography printed on canvas painting for wall decoration or home decoration. 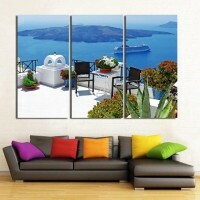 No.2 Feature: Environmentally Friendly, Odorless, Waterproof and UV Protection. 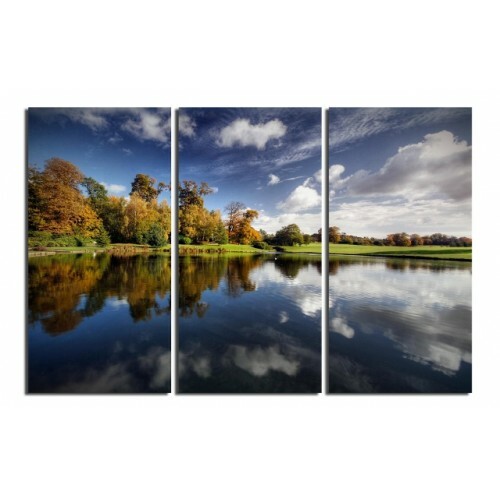 No.5 Canvas Edge: Extra 4.5cm space around each painting,4cm mirror edge plus 0.5cm white space which is available for 3cm or 4cm depth frame application. 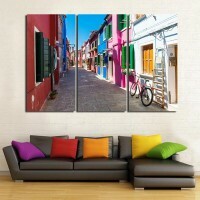 No.6 Canvas Material: Cotton and Poly mixtured 320gsm. 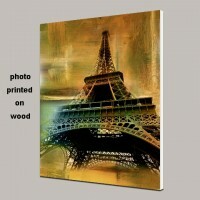 No.7 Important Notice: All canvas art sold on our site are defaut to be rolled canvas without wooden frame, so you will need to frame them locally, or we still have an option with wooden frame which is ready to hang, but there is an extra cost which has been marked on the product options, so you can choose proudct option depends on your need. 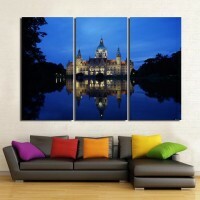 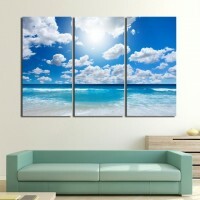 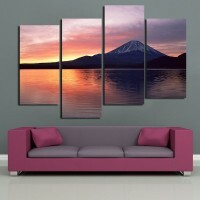 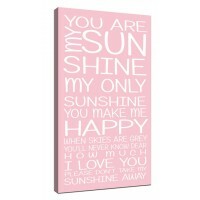 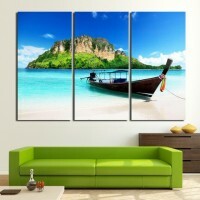 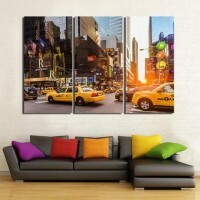 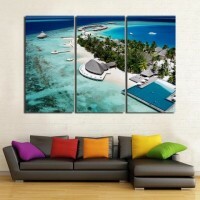 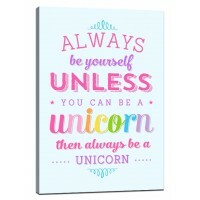 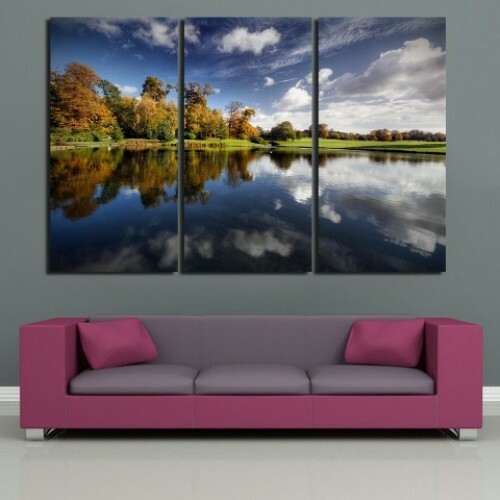 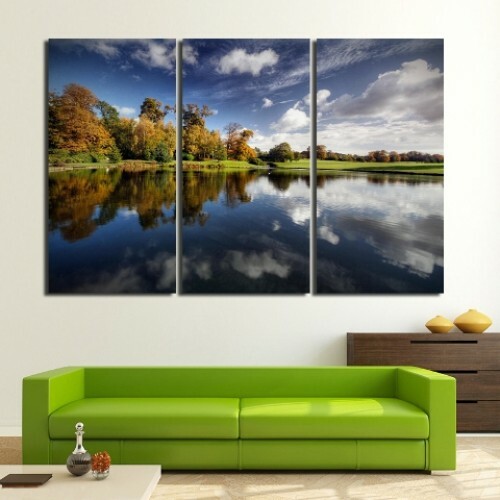 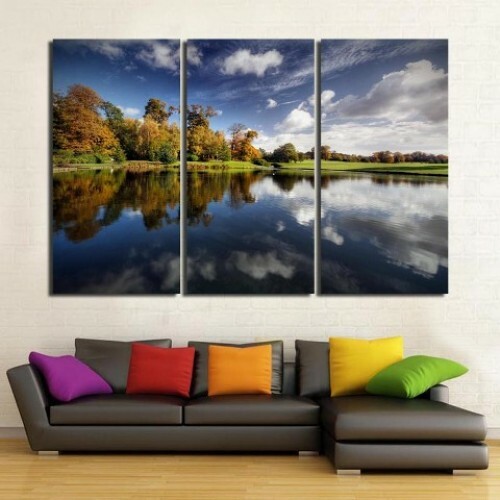 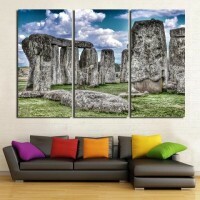 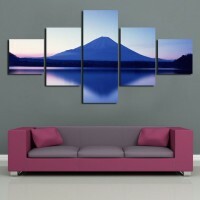 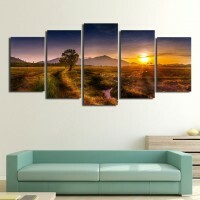 No.1 Feature: Environmentally Friendly, Odorless, Waterproof and UV Protection.No.2 Size: 30x60cm=3 .. 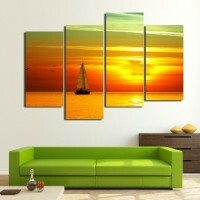 Sailing art paintings prints and posters. 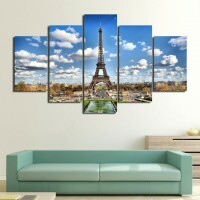 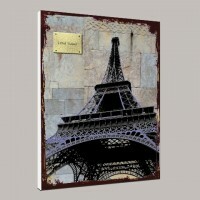 Under the setting sun, the sea appears quiet and beautiful..
Eiffel tower paintings on wood crafts for sale, Eiffel Tower 300 meters high, the antenna 24 meters .. 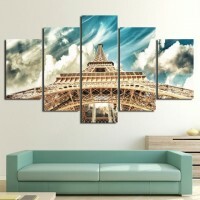 The Eiffel Tower (French: La Tour Eiffel; English: the Eiffel Tower) stands on the Mars square, the ..
Painting of rising sun,in the gree grassland, the runrise rising from the hills, the golden sunshine.. 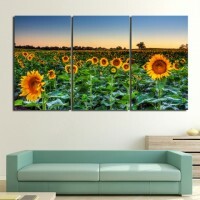 The painting of blue sky and white clouds, as you can see in the picture the blue sea appears same c..
Beautiful scenery image with forest mountain, clean river,the blue sky, the most important part is t..
Oil paintings of beautiful women, a pair of beautiful big eyes, curved arch eyebrows and long eyelas..
Beautiful sunflowers picture, sunflower have phototropism, that is why people call it sunflower, it .. 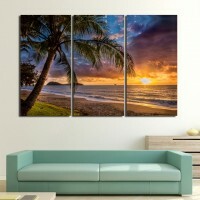 High-rise buildings on both sides of the busy street,the sunset afterglow sprinkles lightly in the s..
Sunset on the sea is beautiful like a magnificent grandeur picture; Sunset beach is magic like the l..
No.1 Style: Digital art photography printed on canvas painting for wall decoration or home decoratio..
No.1 Feature: Environmentally Friendly, Odorless, Waterproof and UV Protection.No.2 Size: 25x60cm =1..
No.1 Feature: Environmentally Friendly, Odorless, Waterproof and UV Protection.No.2 Size: 30cmx90cm ..
No.1 Feature: Environmentally Friendly, Odorless, Waterproof and UV Protection.No.2 Size: 30cmx60cm ..